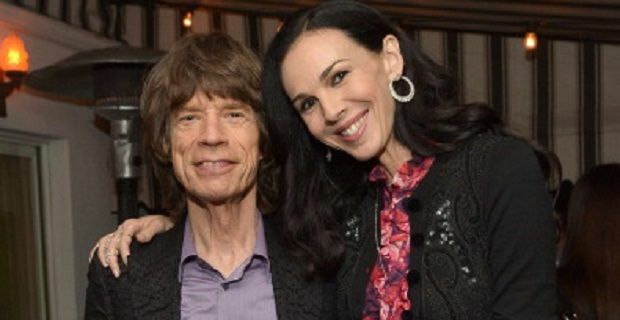 L'Wren Scott, Sir Mick Jagger’s girlfriend, was found dead in her New York apartment. The 49-year-old fashion designer was found at 10am local time (2pm GMT) by her personal assistant. Police believe that it was a suicide, but the medical examiner has not yet given a verdict on the official cause of death. Police confirmed that Miss Scott was “unconscious and unresponsive” when she was discovered. Julie Bolcer from the Office of the Chief Medical Examiner has not been able to confirm any details as her office has not yet received the body for examination. Scott began her career as a model in Paris before moving to LA to become a stylist. She began dating Sir Mick in 2001. In 2006 she created her eponymous fashion label that is worn by celebrities like Nicole Kidman, Michelle Obama and Oprah Winfrey. She was believed to be preparing a wedding dress for Angelina Jolie’s upcoming nuptials with Brad Pitt. Although her label is loved by celebrities, she was forced to cancel her show during London Fashion Week citing “production delays”. A spokesperson for the Rolling Stones front man, who is currently on tour in Australia, said that he is “completely shocked and devastated” by her death.